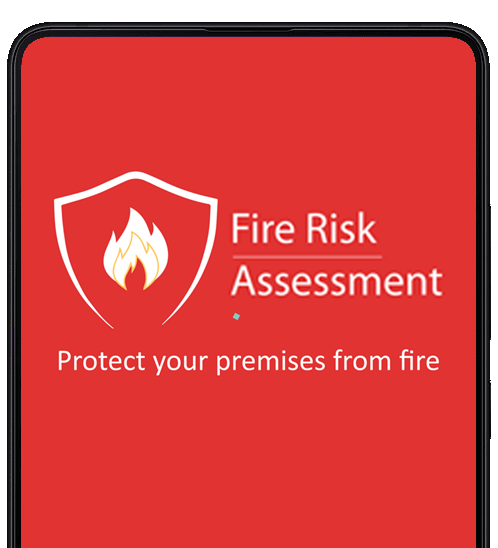 The Fire Safety Assessment app allows you to perform Fire Risk Assessments on the go directly from your phone or tablet. The report generated by the app is based on the British Standard PAS-79 methodology with interactive control measures. The app is suitable for both fire risk assessors and individuals. You can carry out the fire risk assessment offline and when you have done it go online and generate your final report. The app is based upon the British Standard PAS-79 methodology with interactive control measures. No internet connection is required when carrying out the assessment. An internet connection is only required when generating the report. Our app highlights any changes that are required to ensure compliance with UK fire safety legislation. The Fire Assessor app is available on both Android & iOS Platforms. It also works on iPads. A report generated using the app will be saved on the cloud and can be retrieved at any time. Based on the assessment report, users can purchase missing equipment such as fire extinguishers, fire alarms and smoke detectors etc. 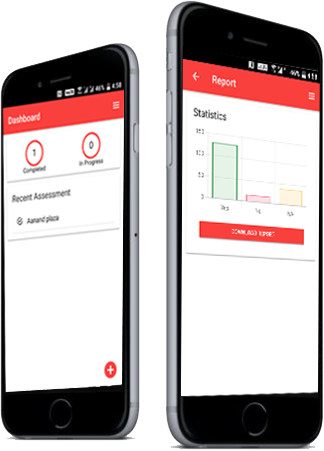 This fire risk assessment mobile app is available for both Android & iOS platforms. We have made it easy for you to use the app in any all screen sizes. The app also works on iPads. Now you can do the fire risk assessment from your existing device. Benefits of using our fire safety app also unlock other fire services & products at discounted rates. The Products include Fire Alarms, Fire Extinguishers, Emergency Lightning, Fire Hydrants, Fire Doors & other fire-related equipment.